Digital transformation is about reimagining how you bring together people, data, and processes to create value for your customers and maintain a competitive advantage in a digital-first world. With Microsoft Solutions and an expert solutions partner, you can transform your organization into a digital company by developing new capabilities and enabling new ways to grow your business. VELVOT is a full-service Microsoft Solutions Provider and partner with multiple competencies across different solutions that is focused on your success. Our goal is to empower you to stay competitive in an ever-changing market while ensuring you get the ROI on your technology Investments. 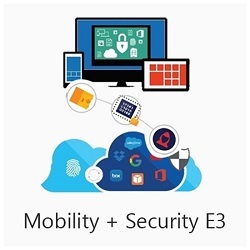 VELVOT is the best Microsoft partner that provide comprehensive white-glove services customized to your organization’s unique needs. From cloud advisory and technology consulting to managing big data, driving insights, and providing cutting-edge security, we’re here to enable your long-term growth and business transformation. 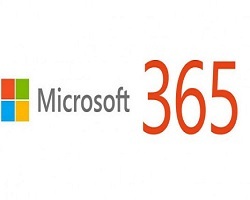 Let VELVOT Team of Microsoft Solutions Expert Help You Transform Your Business In This Digital Era. 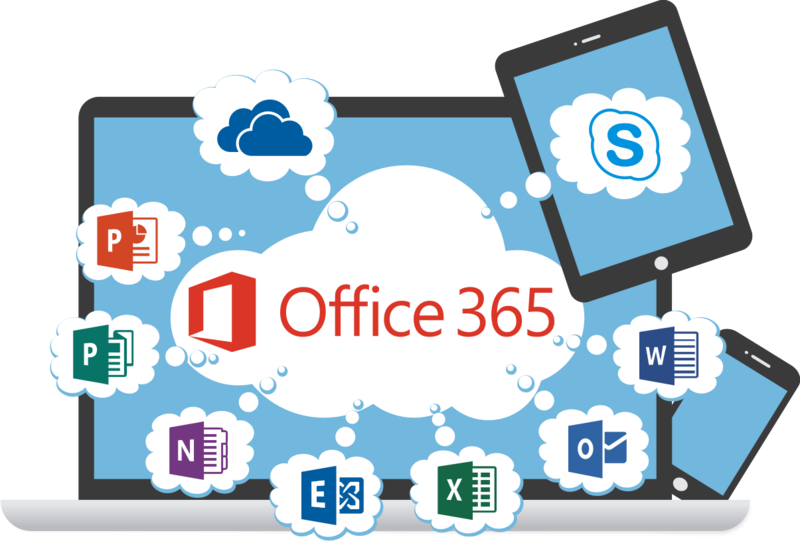 From helping your business select the right Microsoft Office 365 plan to managing a seamless and efficient move to the cloud, VELVOT does it all – and with a white glove approach. Whether we’re working alongside your internal IT team or fully managing your business move to the cloud, we help you design the best migration solution for your company. 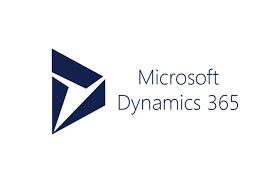 Dynamics 365 is a cloud-based ERP and CRM enterprise system. 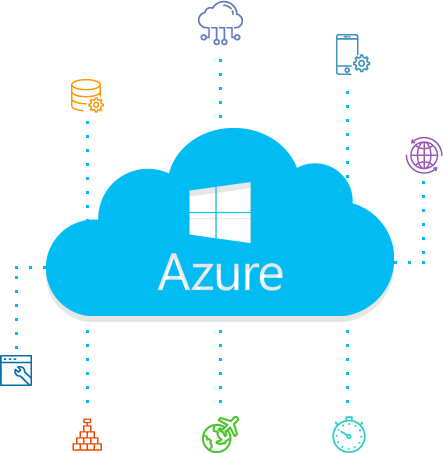 It was built by Microsoft for maximum flexibility and extensibility. Dynamics 365 isn’t an ERP or a CRM product, it’s both. Microsoft already has significant plays in ERP (Microsoft Dynamics GP, Microsoft Dynamics NAV, Microsoft Dynamics AX), and CRM (Microsoft Dynamics CRM). 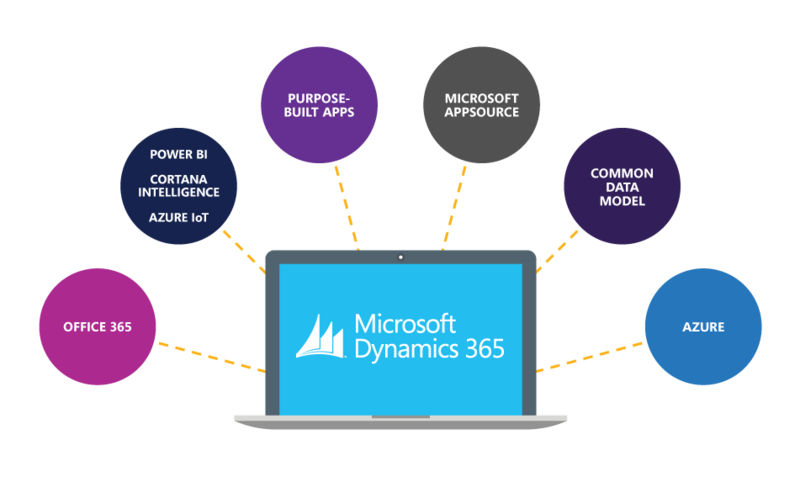 Dynamics 365 is the next step in the evolution of a combined ERP and CRM product. 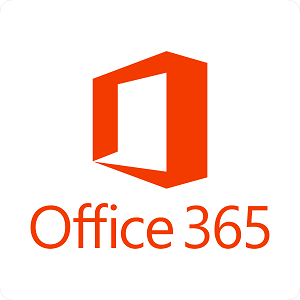 Dynamics 365 works seamlessly with familiar tools like Office 365, so employees can make true customer relationship management a part of their day-to-day activities—scheduling meetings, sending emails, and connecting for online conferences. 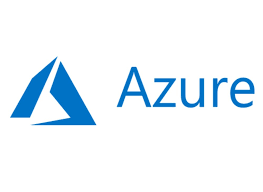 Microsoft Azure is an open and flexible cloud platform that enables customers to rapidly build, deploy and manage secure applications to scale, on premises, in the cloud or both. VELVOT can help you deploy your applications on the same secure and reliable global datacenter network powering Xbox, Office365, Skype, and Bing—or your own on premise datacenter. We have the advisory and technical expertise needed to help you Digitally transform your for better ROI and seamless business operations. 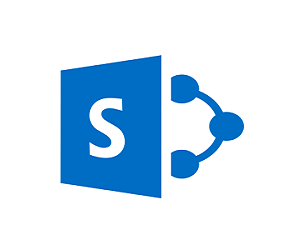 Our Gold Competencies in various aspect of Microsoft offerings and tailored approach in ensuring our customers satisfaction is what set us a part from other Microsoft partners. Let’s us partner with your Business.